Gentle Paws | Gentle care for your pets, in our East Bay home. Teachers and Library Program Coordinators, please check out the Education Programs page! The gentle care you would give your own pet. 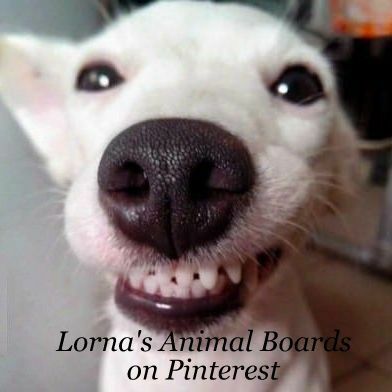 Family style dog boarding for small to medium dogs, and local care for your small animals. When you know you’re going to have a ridiculously long day at work. During long weekends and major holidays when you get a sudden chance to go skiing or your dog wants to avoid your aunt Marge who always tries to kiss him on the lips. During summer vacation when a friend suddenly offers you the loan of her cats-only house on the Vineyard for a week and you have to figure out where to stash your dog. During crazy loud renovations on your house, when your dog is going mental and needs to get away. Any other time when you just need a little help! We’re here! We have years of veterinary training. From simple care such as feeding, watering and exercising your pets, we can also recognize signs of illness, administer prescribed medications or other special care, and have an established relationship with a local emergency hospital for unforeseen circumstances. Let us care for your pets, including those with special needs! Lorna is trained to give insulin injections, administer sub-Q fluids, oral medications, etc. We can bathe your pooch, do nails, watch chick flicks during thunderstorms, whatever is needed! And you can take a look at our Gallery which is a work in progress as we have so many dog pictures! On the Facebook page we have albums of many of the dogs for whom we care, and we’re still adding many others. We’ll be catching up on those since we’ve had dozens of new dogs since the last update, and have been crazy busy with pets! 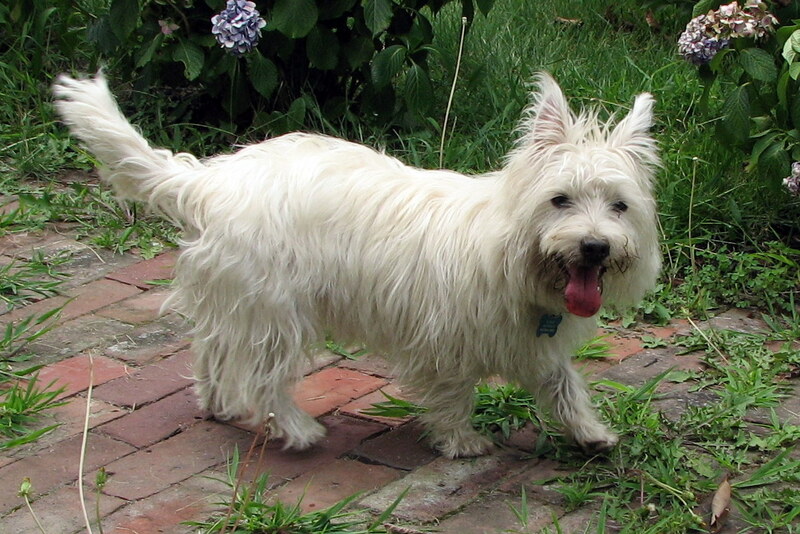 This is Maggie, one of the most fabulous Westies EVAH!